Dave: I actually have 2 1000's, 1 3000,with the BFO option, 1 royal 7000, and 1 R7000. 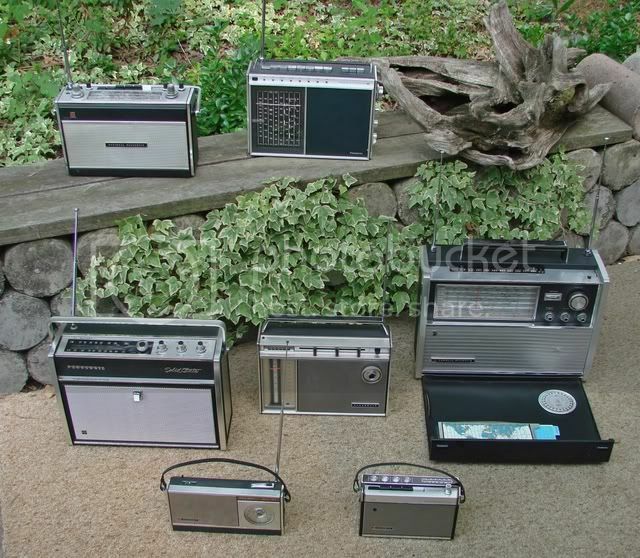 I have owned many transistorized TO's over the years and sold them off. 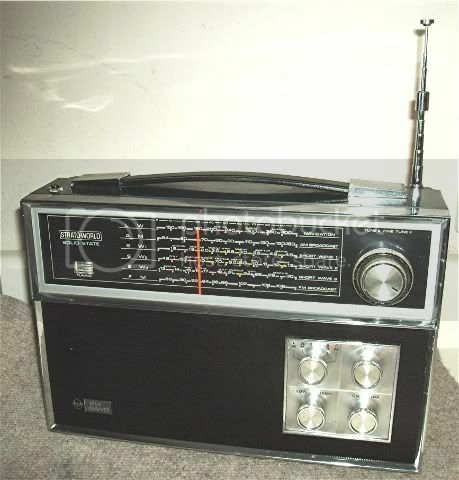 My father bought a 3000 for himself back in the early 60's and that was the radio we used whenever we went on vacation. I remember it was a big deal at the time because it was an expensive item. 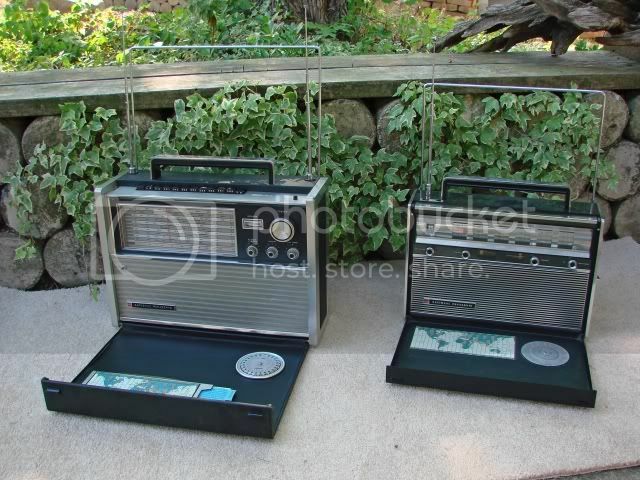 Ive always remembered the quality of that set, and that is what got me interested in collecting TO's and other zenith radios. I am new on the forum (French). I discover these beautiful radio collections. 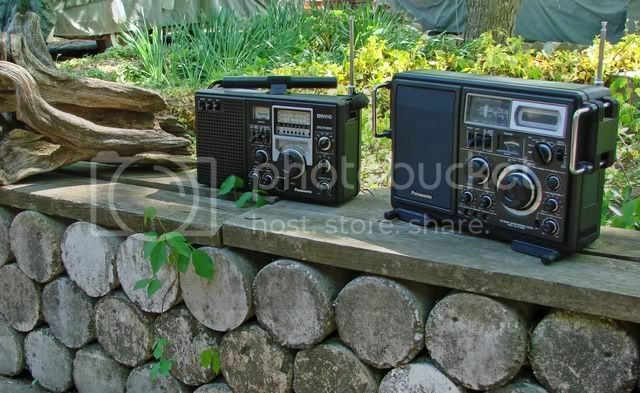 You can see my collection here : http://www.swlradiostation.org (hamradio and multiband Zenith) and : http://www.pocket-transistors.org (New site). Sorry : Guest it is me . 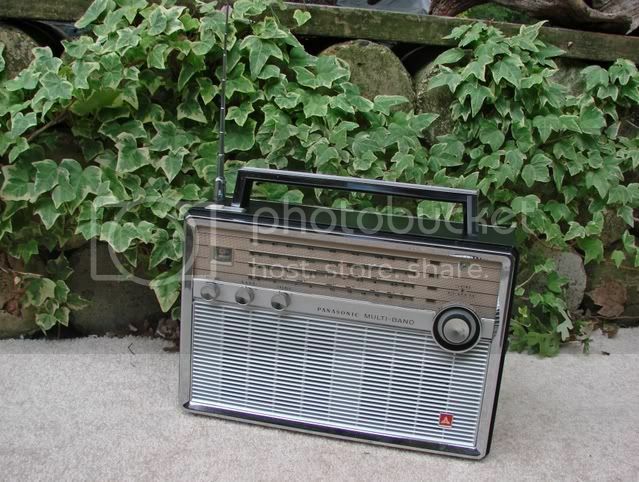 In skimming through the ebay listings of shortwave transistor radios I saw what appeared to be just another run-of-the-mill, imported T/O wanna-be. It turned out to be an RCA Strato-World model RLM-77A. It features LW/AM/SW1/SW2/SW3/FM bands, complete shortwave coverage from 1.6 - 30 mhz, 3-gang tuning cap used on all bands, an S-meter, high quality audio and an unusual dual section whip antenna. The first series of telescoping sections extends to a length ideal for FM reception. An additional number of sections extend beyond that for better SW reception. It was made in Japan, probably by JVC. The $10 price was not hard to justify. Does anyone know where a schematic and service information is available? Here's some of my new finds. A Sony TFM-151, jade green Regency TR-1 and a Sony TR-610 with all the goodies....and about 10 others. The radios at the top of the page (first four rows) are the newest. After being beat out on many Sony 2010s, Panasonic 2200s, Satellits, and 7000 T.O.s, I may have gotten lucky. Won a Satellit 500 for $80 and the gracious seller emailed after I had paid to say he had found extras. For no additional cost I get all the original documentation, a plexiglas cover, and external ant. hardware. I love the styling of the 500 and 700. What are the main differences and how does the 500 stack up against other Satellits? Phil - Congratulations on a great find, especially with all the extras! I have one of these and find it's FM performance spectacular. LW, AM and SW are adequate but no match for a T/O 7000 (any version) or a 2200. Some frequencies have "birdies" due to the PLL circuitry. The audio mutes each time the tuning knob is turned which I find annoying. This set has very good SSB performance with selectable upper and lower sidebands. It also has a syncronous detector. An often overlooked feature is it's antenna trimmer. (Push the "Mono" button while turning the tuning knob.) I'm not familiar with the 700 or other Satellits. I'm sure you'll like the radio. It is one of my daily drivers. Dave, have you played with that StratoWorld any further? How's it stack up against the T/Os and such? Still looking for the schematic. FM not working. AM and SW work fine but no match for any solid state T/O. I've since seen other "StratoWorld" models. I didn't know RCA used this moniker on so many radios. Friend has one of the earlier ones, possibly early 60s SS version. I wasn't impressed with it either. I've considered grabbing one off Epay, but maybe I'll pass. Received another acquisition. 1962 Royal 1000. Chrome is perfect, I cannot find one spot of pitting anywhere. The brushed aluminum finish is near perfect, just the slightest hint of of a few bubbles on top, if you look for them. No scratches or nicks. The log book is still white, not cream yellow from years of use and/or cigarettes. What got me most, was how well the dial is spot on. WWV is right on at 5 & 10 MHz. The BCB is spot on also. First 1000/3000 set I've owned or worked on with it being this close. All the bands show good sensitivity. I'd have to say this set was used very little. No wear on the underside of the handle, the ZENITH logo is still gold and bold. Received the original box and all the paperwork with it. Send them my way. I'll post them. Very nice!! I have a suspicion the build quality is probably next to none. Oops! I forgot my latest Panasonic multiband, a Mdl T-1000. LDHare - Nice Panasonic collection! I need to find a schematic for my RF-3000A and a source for the little white IF transistors (IC's?). FM Refugee: That's a beautiful Nordmende GlobeTraveler. I don't want to start a food fight, but I think they're one of, if not the best multiband IMHO produced in the late 1960's/early 1970's, especially the quality of their audio output. I have several, but not the IV version.